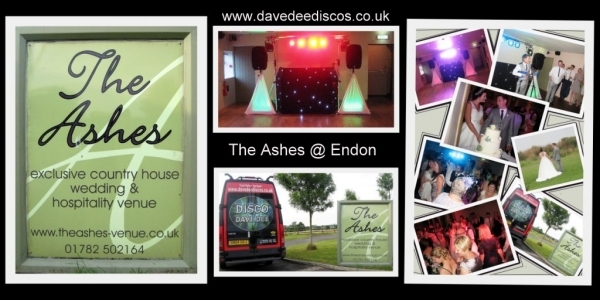 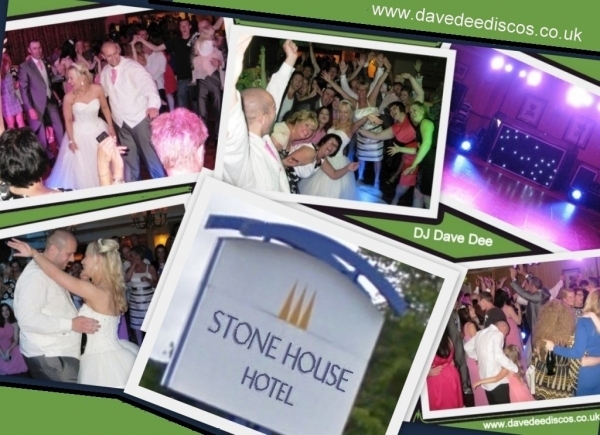 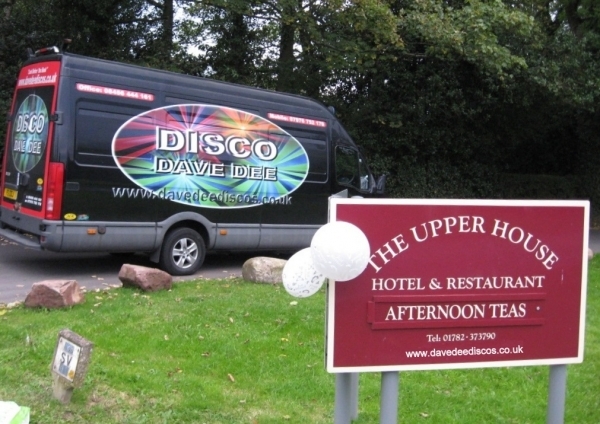 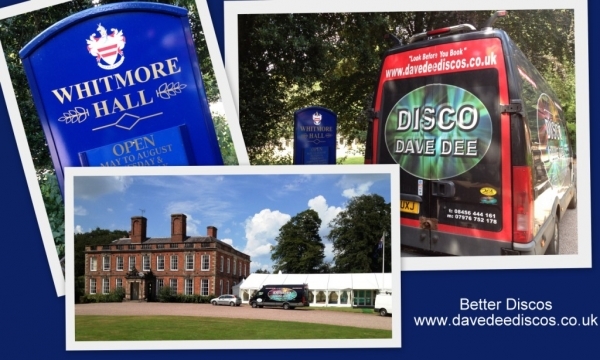 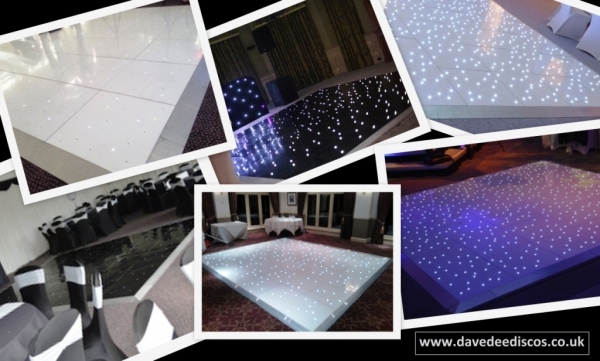 Dave Dee Discos, based in Longton Stoke on Trent, are already widely known in the Staffordshire area for their amazing set ups, unsurpassed professionalism and boundless enthusiasm, they pride themselves in going beyond their clients expectations, offering the twin guarantees of absolute reliability and complete satisfaction. 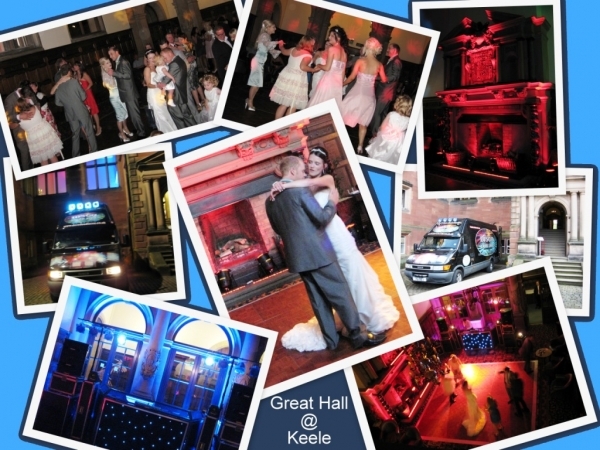 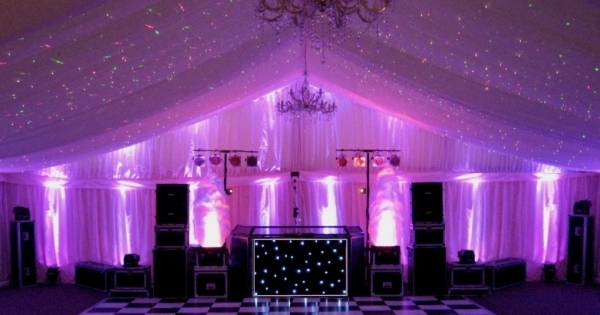 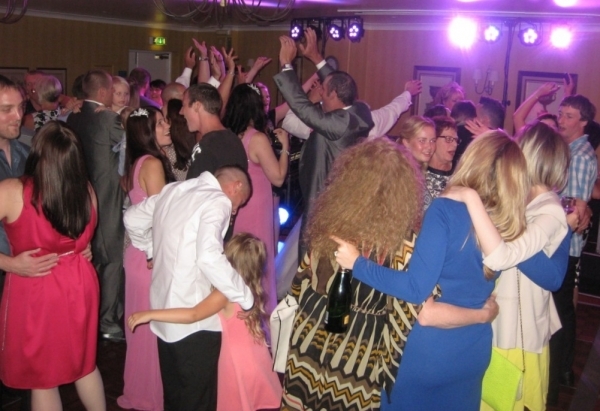 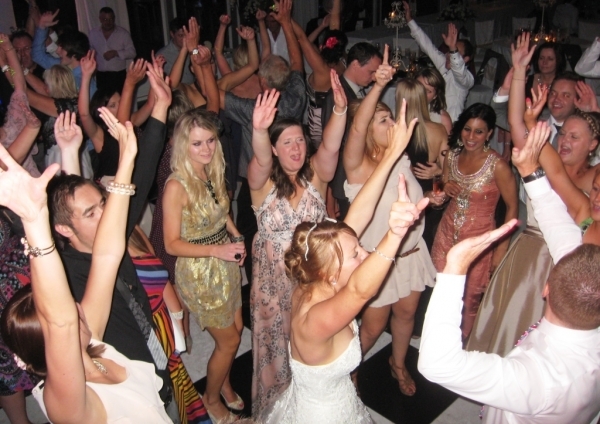 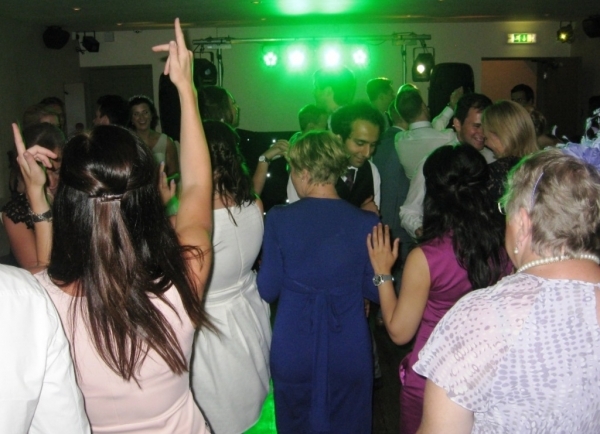 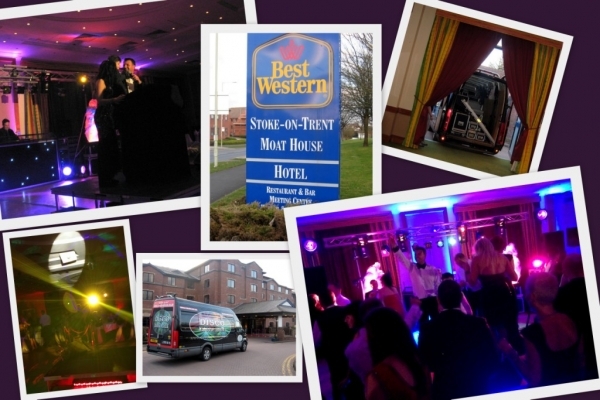 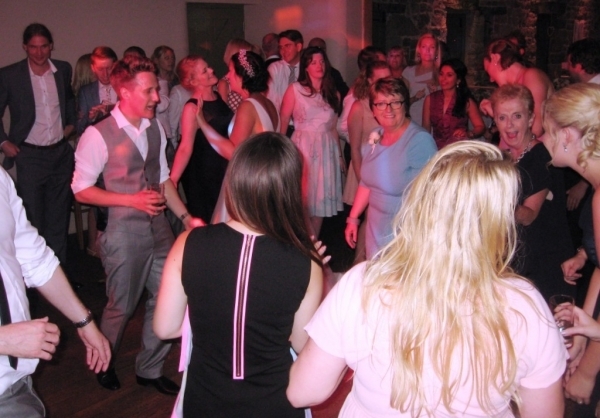 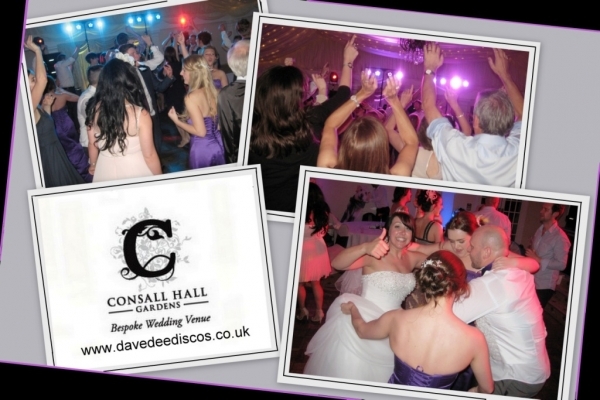 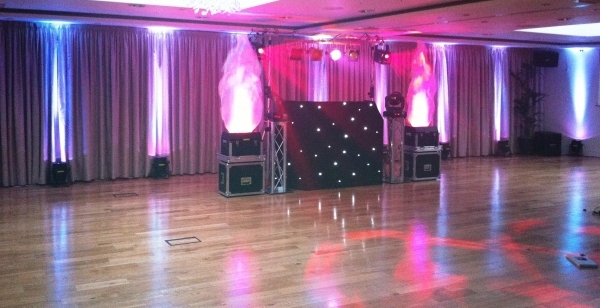 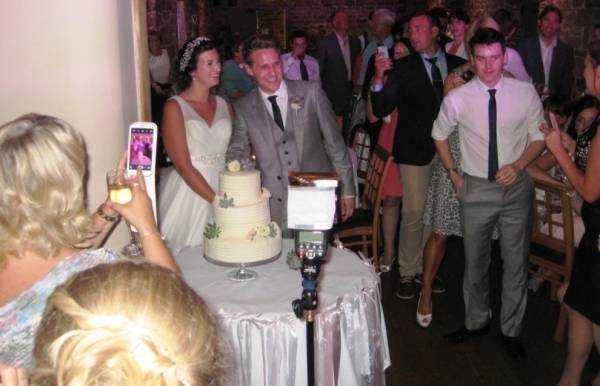 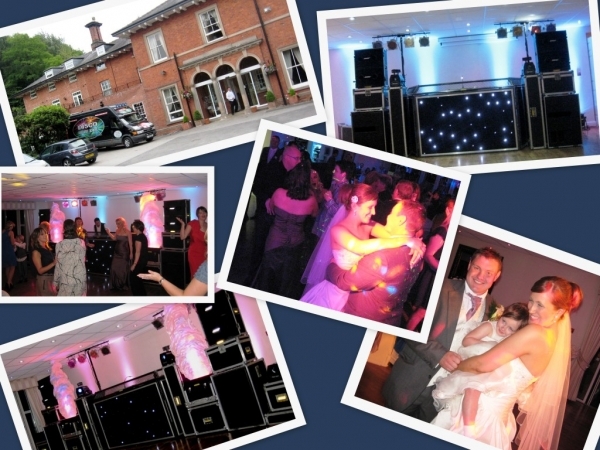 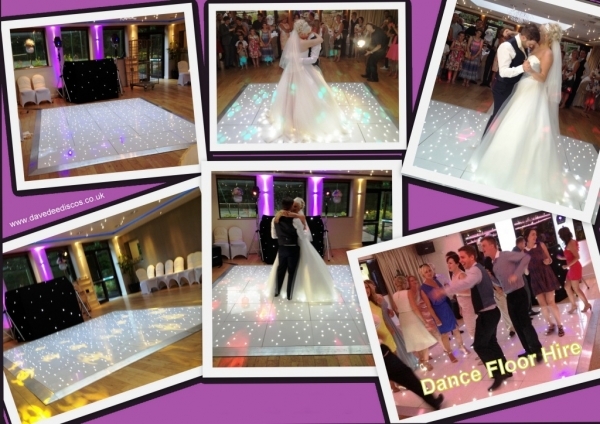 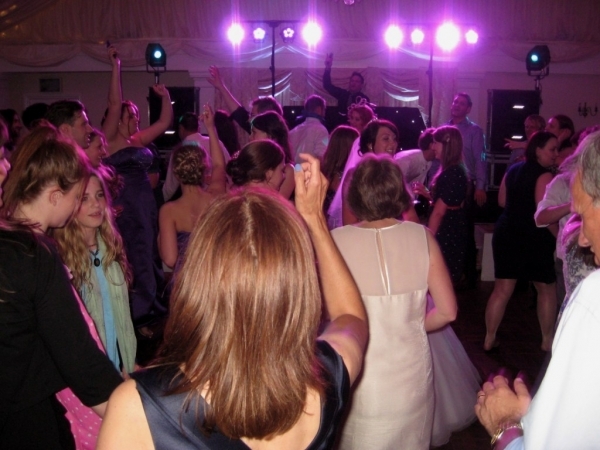 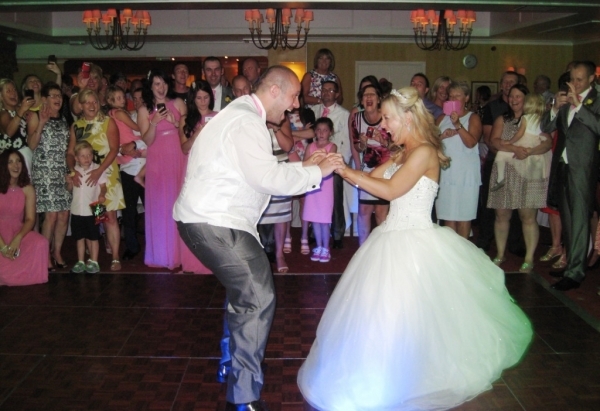 Having provided the evening Wedding Entertainment for thousands of happy couples in and around their local area they appreciate that no two weddings are ever the same, for this very reason they tailor the music, volume and equipment used to suit each client's individual tastes, needs and requirements. 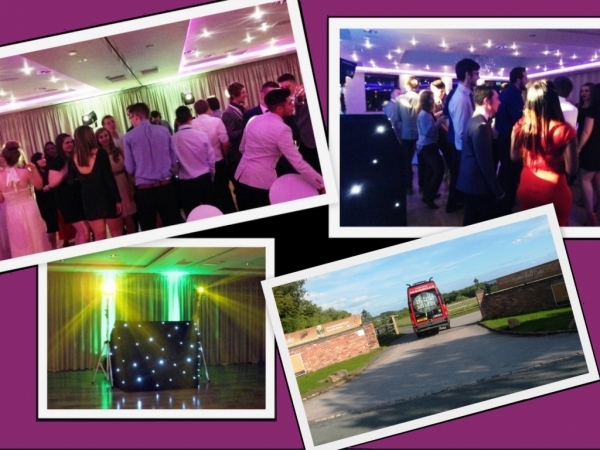 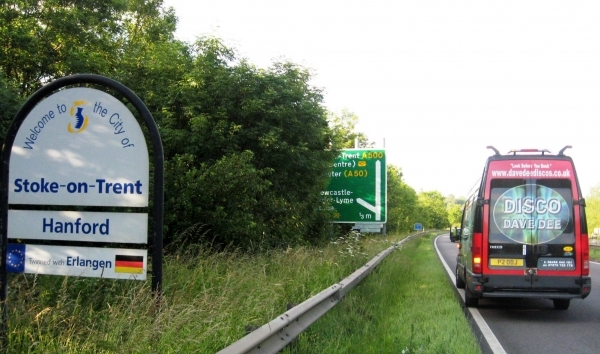 If convenient, they will meet with you at your chosen venue, to advise, inform and more importantly meet face to face before your event.